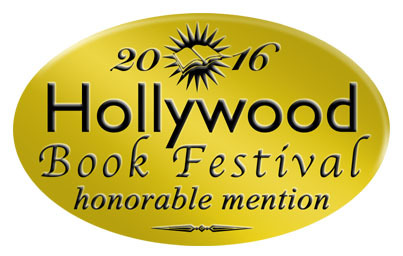 Award-winning author Crystal Marcos has been a storyteller her entire life. As the oldest of five children, she had to do a lot of entertaining. She lives on the Kitsap Peninsula in Washington State with her husband, daughter Kaylee, and infant son Jaxon. 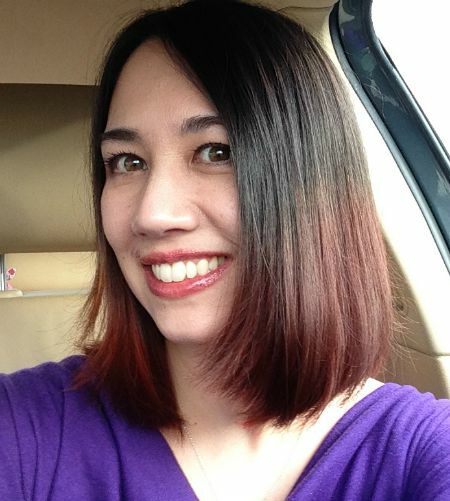 Crystal is the author of BELLYACHE: A Delicious Tale and HEADACHE: The Hair-Raising Sequel to BELLYACHE. 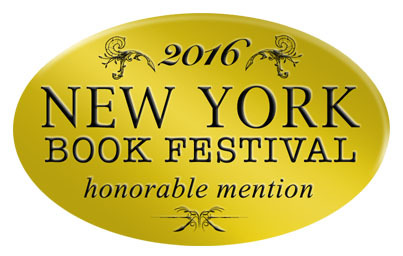 Novus, her third book and first Young Adult novel, is Book One of The Cresecren Chronicles. Being a teenager is hard enough. And what if your life’s path is predetermined? On top of that, you aren’t even Human? 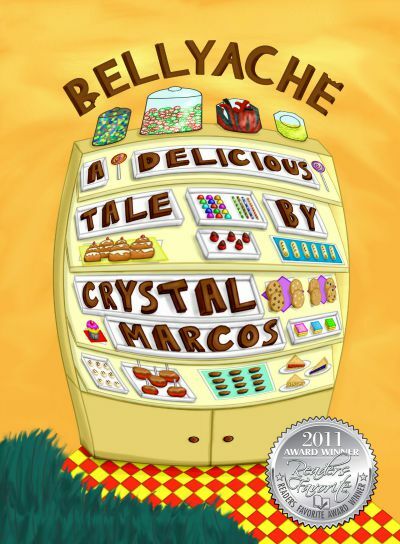 A lip-smacking, mouthwatering, absolutely delectable debut, BELLYACHE: A Delicious Taleby Crystal Marcos is a literary feast for ages seven and up. In the vein of Roald Dahl's best-loved adventures, Marcos offers a mystical, character driven escapade that intertwines strands of reality with a larger-than-life fantasy world. When Peter Fischer sets out to help his grandfather at Papa's Sweet Shop, he will quickly learn that sneaking sweets and covering up his sugar-dusted tracks will have major consequences. As Peter is transported to a mysteriously delicious, faraway land, a curious people known as the Candonites, some of whom have no time for a non-Candonite, will teach Peter a lesson on what it means to be different and what it means to forgive. 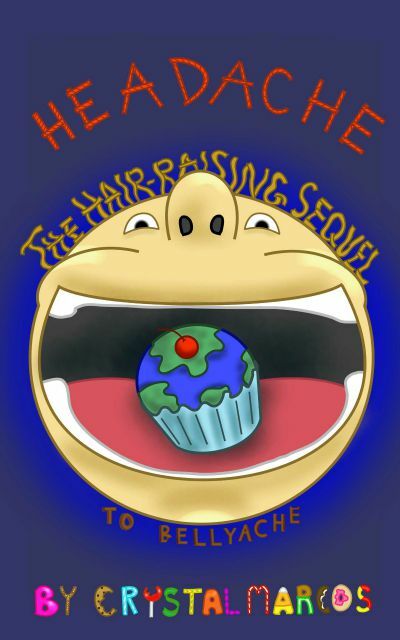 Look for Marcos' exciting second book in the children's series, HEADACHE: The Hair-Raising Sequel to BELLYACHE. When Peter Fisher sets out for school one morning, he has no idea that trouble is stirring in his hometown. With the unexpected arrival of his new Candonite friends from Maple Town, Peter and Lina have extra help saving their beloved town and loved ones from the clutches of the one villain they had hoped they would never see again. Humorous and thought provoking, this unforgettably entertaining story teaches a valuable lesson about standing up and facing one's fears.